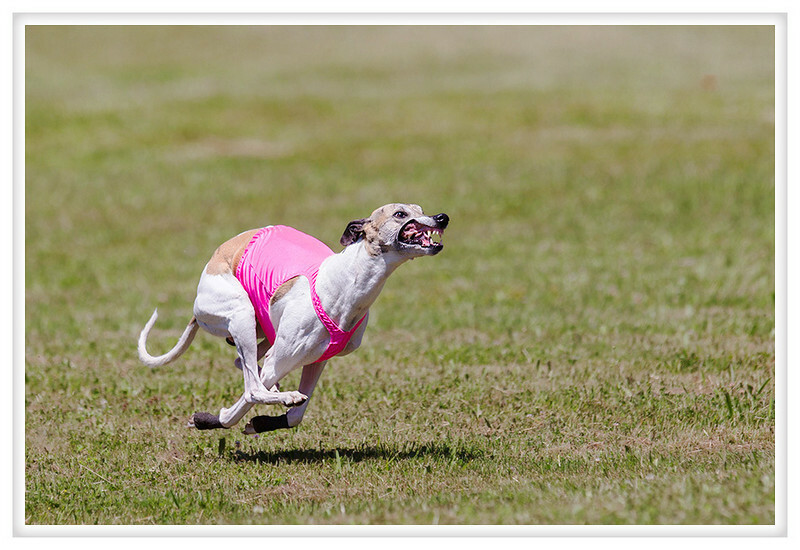 The fun thing I found about lure coursing is that the dogs don't wear muzzles. They don't run tightly packed so I suppose it isn't considered necessary. Normally a muzzle wouldn't allow the dog's face to fly like this but I love it. She isn't upset, her face is relaxed and the motion of her running combined with raw speed is pushing back her flew (lips). 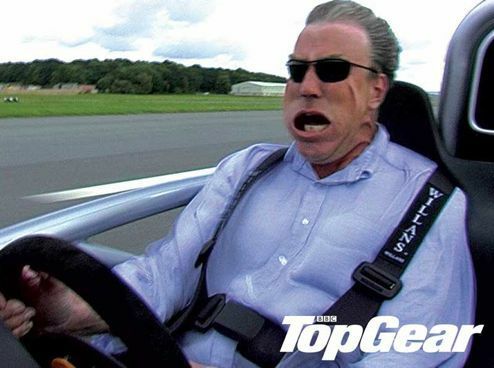 Think of Jeremy Clarkson driving a track-day vehicle or elite runners. She did great, it was a really nice run and I got some fun pictures in the process. 2013, Day 200 - Abort!